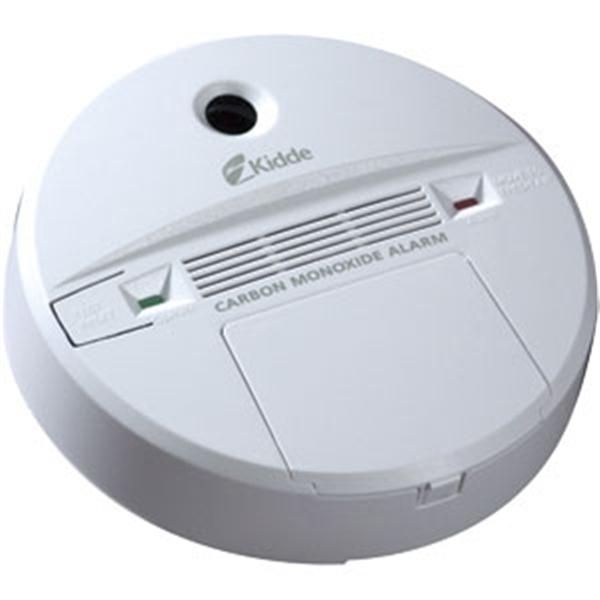 Kidde uses breakthrough technology on this CO/Fire/Smoke Alarm for a fast response to real fires, including smoldering and fast flaming fires as well as carbon monoxide, while dramatically reducing nuisance alarms. 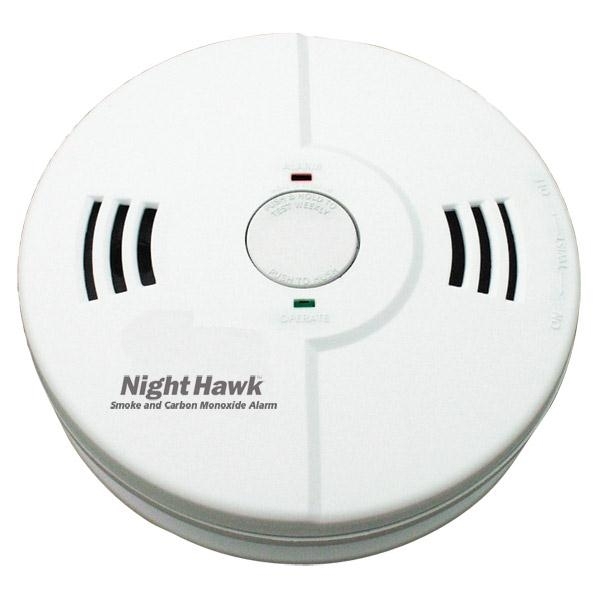 Kidde uses breakthrough technology on this CO/Fire/Smoke Alarm for a fast response to real fires, including smoldering and fast flaming fires as well as carbon monoxide, while dramatically reducing nuisance alarms. In addition, this intelligent alarm contains a voice warning that clearly states the present danger—smoke or carbon monoxide—announcing “Fire! Fire!” or “Warning! 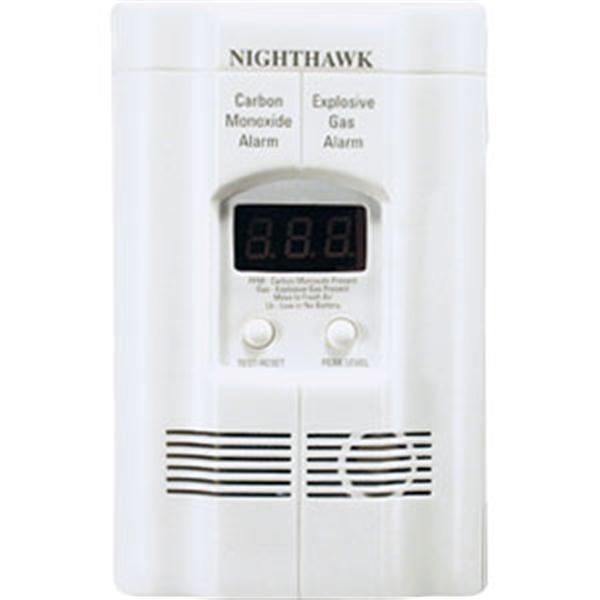 Carbon Monoxide!” It combines the detection capabilities of an ionization smoke sensor with that of an electrochemical sensor. 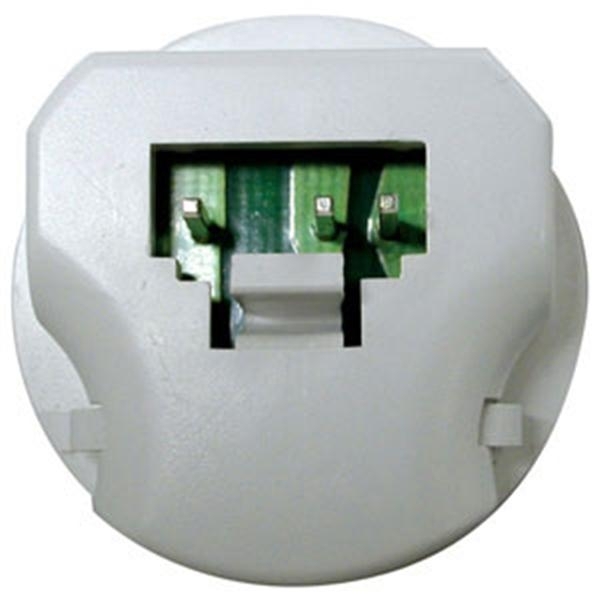 When either sensor notices a potential hazard, it will communicate with the other; and depending on what is detected, the alarm will adjust its smoke sensitivity to better discriminate between a real hazard and a false one.